Whether this is the first time you've tried to quit of the hundred and first, STOP SMOKING FOREVER works! Now you can stop smoking permanently without the cravings, weight gain, and stress that so often lead to failure. Just listen to this gentle combination of soothing relaxation techniques, and let your subconscious supply you with the confidence, attitude, and willpower you need to kick the habit once and for all! 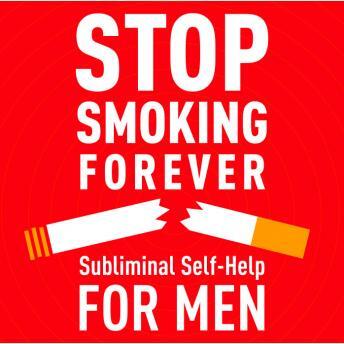 Starting today, you can totally eliminate your need to tobacco--forever--on your way to a healthier, more active, and more enjoyable lifestyle.